Now we have spent some time looking at the opposition’s attacking tendencies, it’s time to switch our focus to what they tend to do when they don’t have the ball. 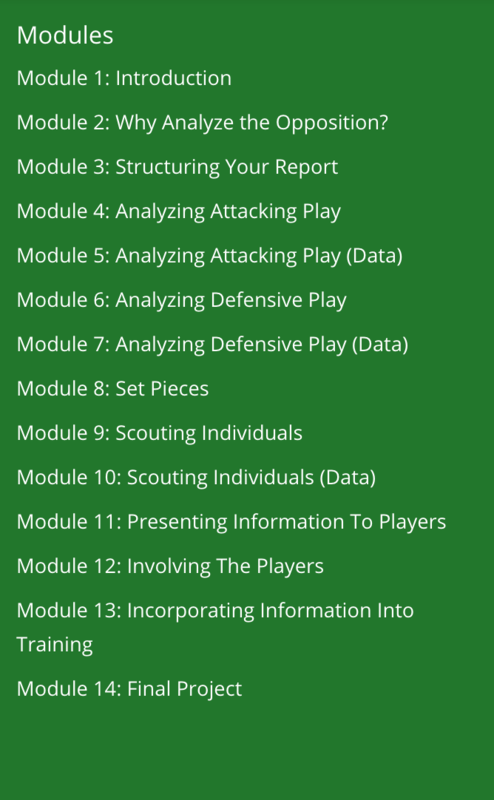 The first half of this module will focus on highlighting potential weaknesses in the opposition, before moving on to analyzing a team employing a high press strategy in defense. For this module’s first task, we’re going to implement the techniques we used in Module 4 to highlight a potential weaknesses in the opposition. We have used Coach Paint to highlight a pattern we may be able to exploit in the Vancouver Whitecaps. Their central midfield partnership who seem to struggle with getting drawn to the ball, leaving space for forwards and midfielders to exploit. Once you have viewed the video, please draw an illustration of this as similar to the diagrams we drew in Module 4 which we may want to include in a report. Here’s the diagrams we drew up based on the video provided. You may notice we used a slightly transparent red square to highlight space on the field. Many of the coaches we spoke with shared a similar viewpoint on analyzing the opposition’s defense. The goal is to highlight potential patterns which suggest a team may struggle to deal with them. If we revisit the clips above of Vancouver’s midfield pair being pulled out of position, we considered this pattern to be both repeatable and dangerous. It happened on multiple occasions in more than one game, and led to an attacking play-maker having time and space on the ball in a central area between the lines. Analyzing the opposition’s defensive style may not be limited to their perceived weaknesses. Many teams across the world including some in Major League Soccer, attempt to win the ball high up the field in dangerous areas by implementing a high press. There’s was arguably no better team at implementing this throughout the 2016 & 2017 seasons than the New York Red Bulls. We are going to use this defensive system employed by the Red Bulls as an example of a technique you may want to consider when building an opposition report – making suggestions. When we discussed this topic with coaches who receive and use reports, and with analysts and scouts who write them, there was a common theme. Almost everybody who contributed to this course valued their working relationship between the staff. When writing your report, making suggestions can be a productive exercise, especially if you have examples of tactics which were successfully used by other teams against an upcoming opponent. Remember, there is a big difference for a head coach between hearing “you should do this” and “other opponents seemed to have a lot of success in doing this”. If you are going to make suggestions, make sure you are on the same page as the coach reading the report! Take a look at the two videos of the New York Red Bulls we have provided below. In the first video, we have found multiple occasions on which the Red Bulls successfully pressed their opponents and won the ball back by forcing a throw, or a turnover in the run of play. The second video on the right, shows how teams used this to their advantage and managed to ‘break the press’ by exploiting open areas of the field voided by the Red Bulls commitment to pressing the ball. For the final task in this module, please pick two of the three videos below we have provided on Orlando City, Seattle Sounders and DC United. Write a short description of the weakness we have highlighted, which would be written in your opposition report alongside your tactical diagrams, screenshots or video clips if you are able to produce a digital report. Please add one description to to the comments section below, including what you might suggest a coach does to exploit this weakness. Once this is complete, please move on to Module 7. 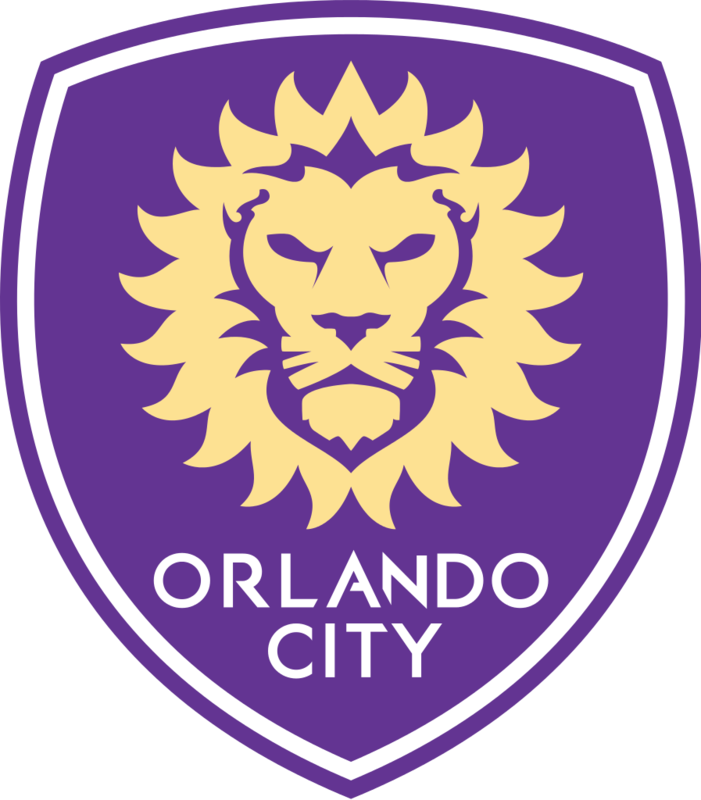 Orlando City – spaces between back 4 and in behind allow lot of opportunity for through balls. Cb’s are immobile – don’t shape body ready for a ball in behind and don’t react when it happens. We should look to play on the shoulder of back 4, particularly CB’s and constantly scan for gaps between back 4 to play through balls in behind. 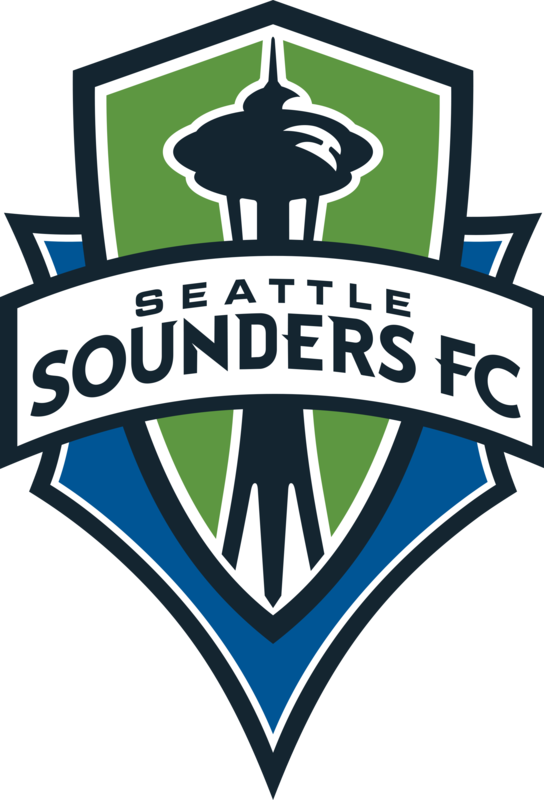 Seattle Sounders – like to press the ball in numbers leaving spaces behind the press and in wide areas. We should be comfortable in possession to draw the press then look for runners into the spaces left. 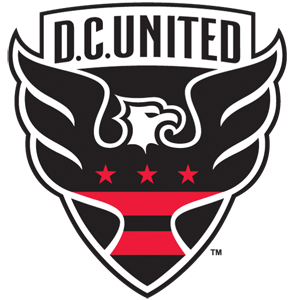 DC United – commit large numbers forward and often slow to recover to defend a counter attack. On winning the ball we should look to play forward early, commit forward runners and counter attack at speed. 1) In transition, they are often late into getting back into their defensive shape. 2) the far side Mf is often too high up disconnected to his teammates leaving space for the opposition to exploit and play into space behind their defensive line. 3) Also, their MF line is too flat as well stretched from their backline. A simple thru direct pass to bypass the MF’s to turn and progress forward with time and space to dribbling or play behind the last line of defense (the backline). 4) When the opposition is able to find the player between the lines, no one on the backline steps up to pressure the receiver allowing him to easily play thru behind them onto a runner on goal. Orlando City clip 1 – Left FB reacts slowly in transition to track RMid and takes too long to connect with CBs…leaving space to exploit between him and LCB. Should have seen the run considering there was no immediate pressure on the ball when lost and his body shape would see forward run. at end of attacking phase ….RCB also slow in tracking supporting run from striker leading to tap in…Train forward runs in transition to exploit space in behind centrally. Orlando Clip 2 – poor initial marking in midfield in oppositions circulation phase allows for set-up play from midfield. Lack of compactness in back 4. With no pressure on ball, 2 CBs did not drop quick enough to deny space in behind and LCB gambled at end to intercept and was caught flat footed.